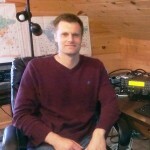 I began amateur radio and contesting at the age of 13 with the support and encouragement from my Dad, K5GO. With the help of many friends the K5GO/N5DX contest station has built some of the largest amateur radio antennas in the world. Our contesting crew has worked hard and we were rewarded in the 2011 CQWW CW contest with amazing conditions and a first place finish in the Multi-Single high power category for the U.S. Our contest success continued, and in 2012 I was able to win the SOAB HP category for the U.S. in the WPX SSB contest. In 2010 my father and I began the company Cycle 24 Antenna Products. Shortly after our company began we partnered with Scott, WU2X, to design and build the TX38 Triband Yagi antenna for WRTC2014. Sixty-five TX38 antennas were hand built and preassembled by K5GO and me for the WRTC2014 event. Sharing those moments with my father is something that will always be very special. In January of 2014 I accepted a job offer in the Cayman Islands. 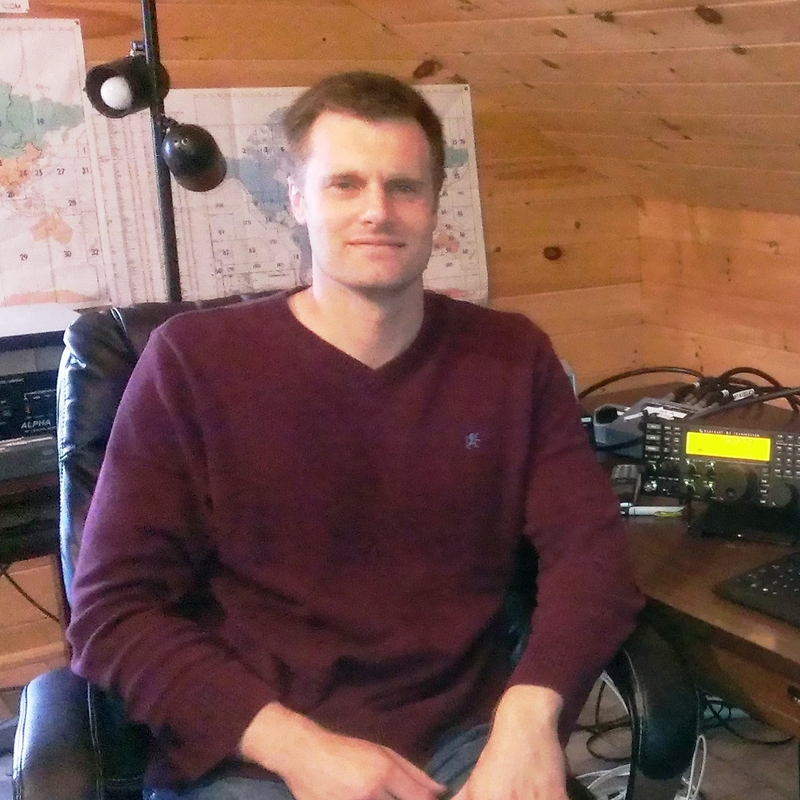 I’m looking forward to operating contests and running DX pileups for at the next two years as ZF2DX. I’m honored to represent the W5 call area from the United States at WRTC2014. I was ecstatic when Steve, N2IC, agreed to be my partner. Steve is a world renowned contester and we hope to put up a big score at WRTC2014. Good luck to all of the volunteers, referees, and competitors.